herding cats & burning soup: Interview w/ Diana Quincy-- omg she loves my favorite series. I heart her. Interview w/ Diana Quincy-- omg she loves my favorite series. I heart her. Good morning Diana! 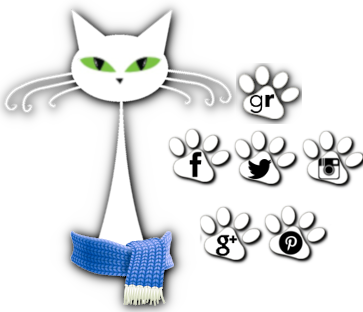 Welcome to herding cats & burning soup! I can't wait to hear about your latest release! It sounds so good! So, if you had 15 seconds to get someone excited about Compromising Willa and all it's historical romance goodness what would you say to hook them? Willa’s ruined and everyone knows it. Yet suddenly both a duke and an earl are vying for her attentions. The ruthless Earl of Bellingham will stop at nothing, even blackmail, to win her. His nemesis, the darkly charming Duke of Hartwell, moves something deep inside Willa—but does he truly love her, or is he using her for revenge on an old enemy? Ooo yeah, that would definitely get me interested. Could you tell us 3 fun (or steamy) behind the scenes facts about Compromising Willa or the Accidental Peers series? I wanted Willa and Hart to “meet cute” when he strikes a match, alerting her to the fact that he has overheard a contentious conversation she’s just had with the man she expected to marry, who ended up ruining her reputation. Since matches had not been invented yet, I had to adjust that scene so that Hart’s footsteps, and the sound of crunching gravel, are what alert Willa to Hart’s presence. Did you have a favorite "moment" between Willa and the Duke of Hartwell? There are many but the one that comes to mind is the scene in which Hartwell learns Willa has duped both him and the Earl of Bellingham. His good-humored, admiring—and eventually passionate—reaction shows the extent of his profound love for her and respect for her intelligence. Aw that sounds like a great scene. Is there anything you think would surprise readers about Willa? What about the Duke? I think readers will be surprised to learn not everything is as it seems when it comes to Willa’s scandalous background. Also, a shocking revelation about an incident that sparked the Duke’s reputation for having a hot temper, helps readers discover the true depth of Hart’s decency and sense of honor. I love watching those layers get peeled away and seeing what they're really all about. Was it exciting to see your first manuscript make it into readers hands? Did you do anything fun to celebrate? Although Compromising Willa is being published as the third book in the series, it is the first manuscript I ever completed, so that did give me a special feeling of accomplishment on release day. After years of entering contests for unpublished writers and facing my fair share of rejection from agents, editors and publishers, I did experience a satisfying sense of pride when my very first manuscript made it into readers’ hands. I can imagine! Alright a couple quickies before you head on out.. If I could travel anywhere in the world I'd go...? Italy. Two of my sisters visited recently and said they’d never seen a more beautiful city than Rome. I’m afraid I’m not very original with this one. 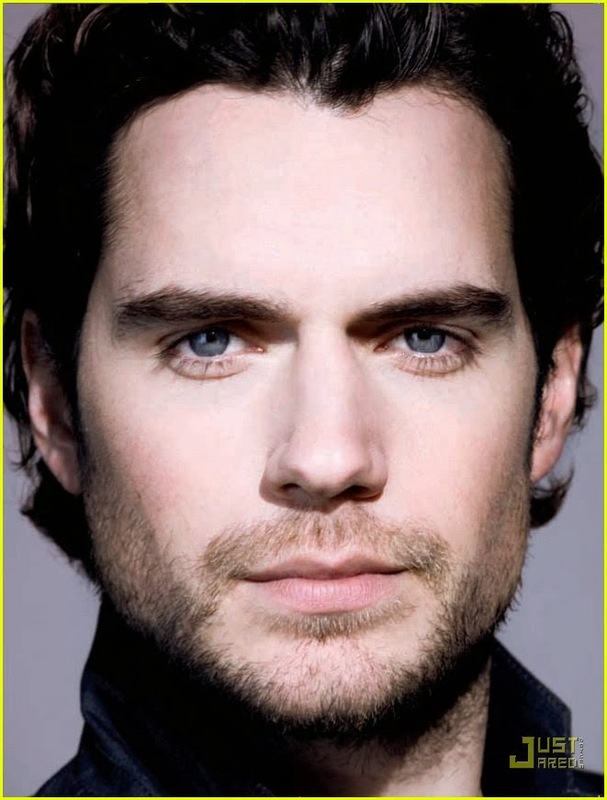 Henry Cavill is definitely my favorite man candy. The pictures say it all. I mean really…is there a more beautiful man? This is not really an item, but I would have to say gentlemanly behavior, chivalry and manners. I’m really drawn to old-fashioned civility which we seem to have lost in the modern world. Oh yeah. I'm with you on that completely. So, what's up next for you? It’s going to be a busy year. Engaging the Earl, the fourth book in my Accidental Peers series, will be out this summer. The hero is one of the five brothers in the series who returns home from the war just as the woman he left behind becomes engaged to another man. I’ll also kick off a new historical Regency series this fall. The first book, Spy Fall, features a parachutist heroine who is loosely based on a real person. Sounds like an exciting year ahead. Can't wait! Thanks so much for coming by to chat with us today Diana! Thank you for having me! Will you be sharing a little of that burned soup now? Have you read Diana Quincy? Have any questions or comments for her? Feel free to leave her a little comment love!